1. Power consumption figures will vary with the ambient operating temperature and the accuracy of the power meter. 2. 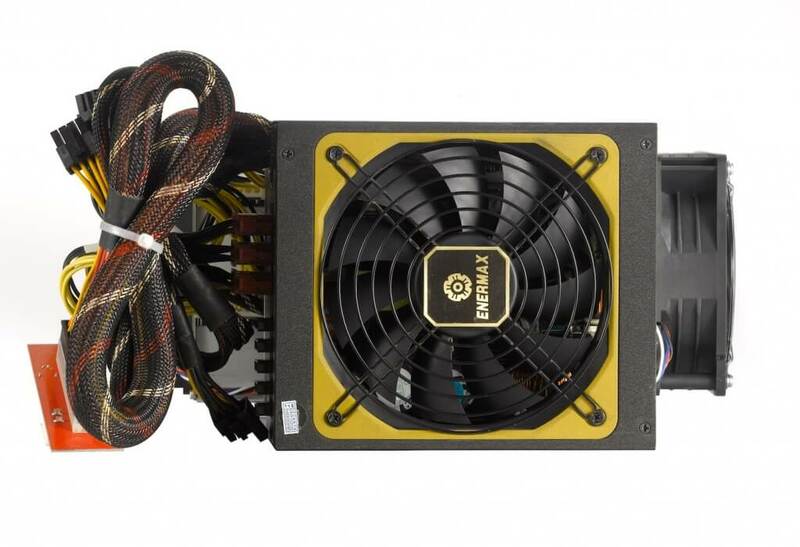 PSU: A power supply unit is included, but the power cord is not included!! 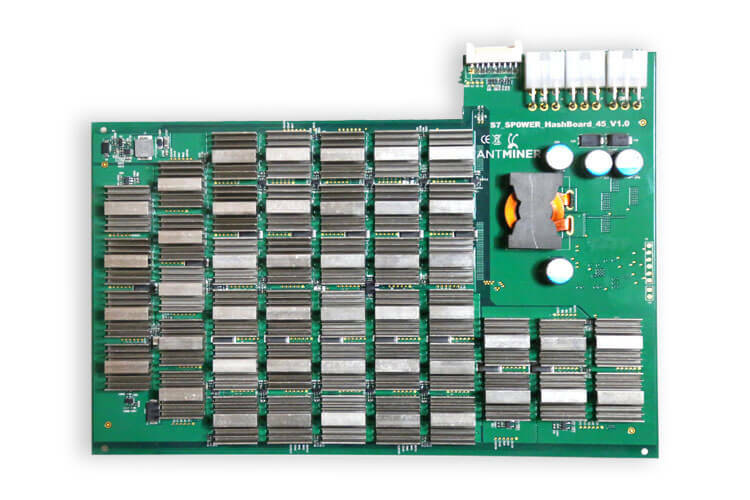 Please find one with at least 16A from your local market .There are 3 PCI-e connectors for +12V DC input on each hashing board and all 3 are required. 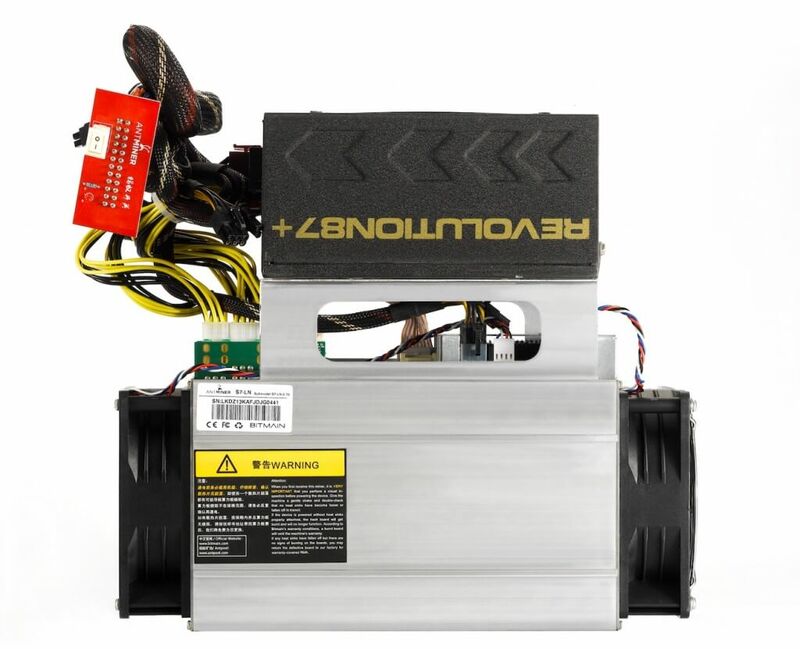 3.Connections of the power supply:Connect the AC plug to the power source,turn the power switch to the “一”.If the power is still off ,please also press the Antminer-switch to the”一”.Be sure the wire cable is connected to the Ethernet port before you power the miner on !! 4. Separate power supply to control board: there is one additional 6pin PCI-e connector on the IO board which must be connected to the PSU to get power. Be sure to power on the miner after ALL the 7x PCIE connectors connected to power supply. 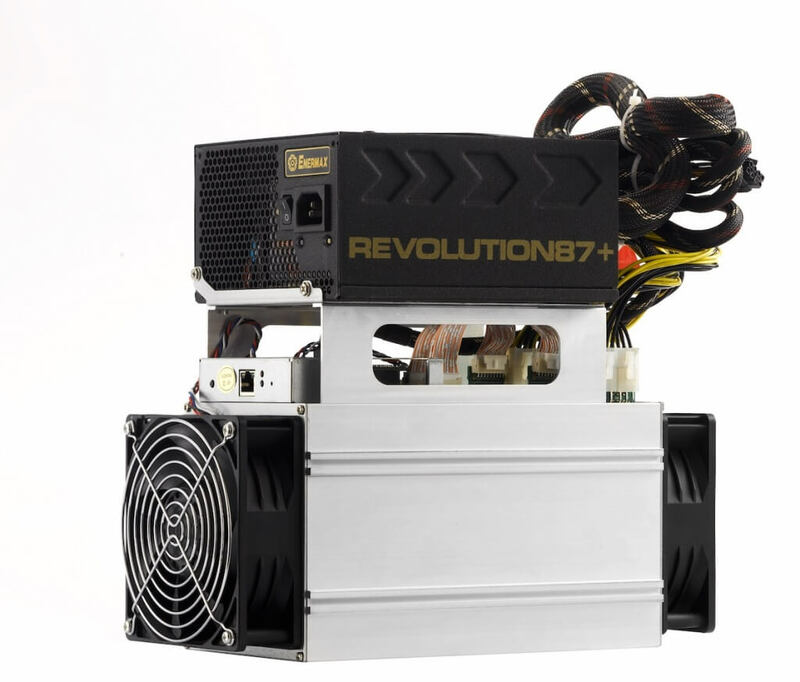 The Antminer S7-LN is not only our most efficient ever, using less than half the energy per gigahash of the S5, but it is also our most powerful miner to enter mass production (the S5+ had a higher hashrate but was sold on a limited basis). 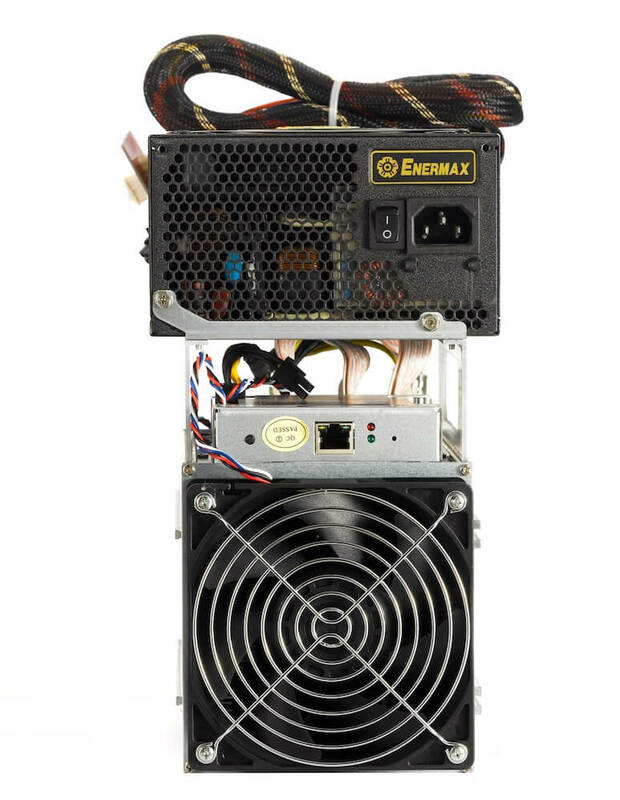 At 0.25 joules per gigahash, this is the most efficient machine available to the bitcoin mining public.